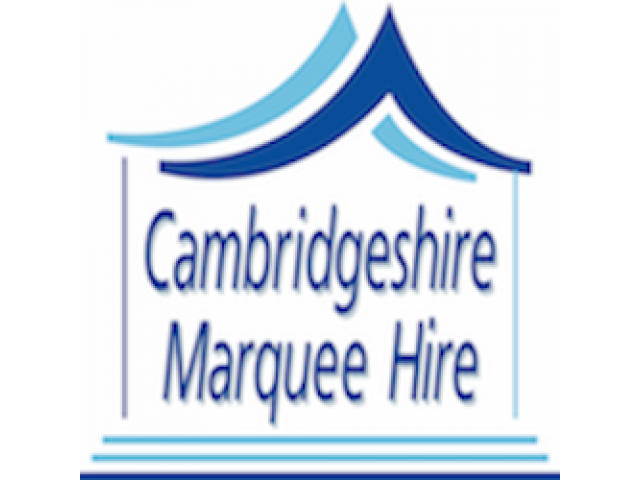 Cambridgeshire Marquee Hire is a family run marquee hire company based in Godmanchester, near Huntingdon in Cambridgeshire. 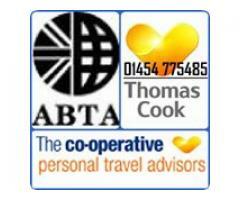 We hire throughout Cambridgeshire & neighbouring counties. Whilst we supply marquees our sister company can supply bouncy castles and many other things to entertain in the garden such as, bungee run, sumo suits & rodeo bulls. We have a great range of marquees for different size weddings, parties, family celebrations and BBQs. We also provide equipment for pubs and restaurants, corporate business events, local and national fundraising charities and schools. 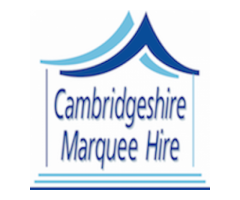 Cambridgeshire Marquee Hire pride ourselves on excellent customer service, reliability and safe high quality equipment. 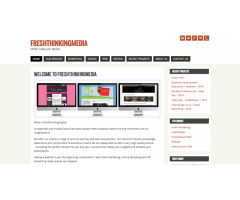 When we set out we first asked ourselves exactly what we wanted to achieve? We wanted to be able to provide our clients with everything they would need for entertaining at their parties. 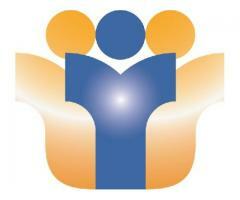 We also wanted to earn a reputation in the local area as the number one marquee hire company. We are very proud to be achieving this and also proud to say that most of our new clients come via referrals, simply due to our excellent service.